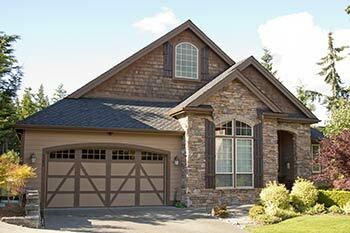 Residential garage doors are no longer simple white colored pale metal doors that used to be operated manually. Garage doors today come in a variety of shapes, materials, and sizes and can even be customized based on the needs of the homeowner. 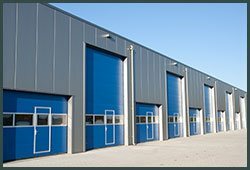 Residential garage doors are often the biggest movable part of your home and are used for more than parking cars and storing useless junk. They are an alternate entry into your home and avoiding proper maintenance can lead to possible intrusions. Hence, having a reliable garage door service like Two Guys Garage Door Service on-call for proper maintenance of your garage doors becomes highly imperative for the security of your home.